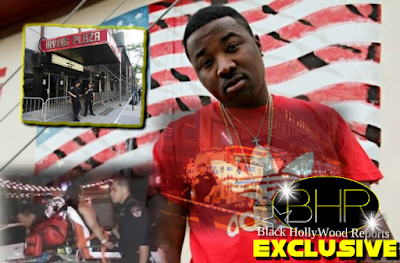 BHR Hollywood Reports...........In 2014 a incident happened where there was a shooting at his concert where Wiz Khalifa Was Performing at. According to reports the family of the concert promoter Eric Johnson, who was shot and killed backstage at the show is suing the Atlanta rapper for his wrongful death. Sources claim that the family has a eye witness who identified the snowman as the alleged shooter in the 2014 incident that took place at a concert in California. 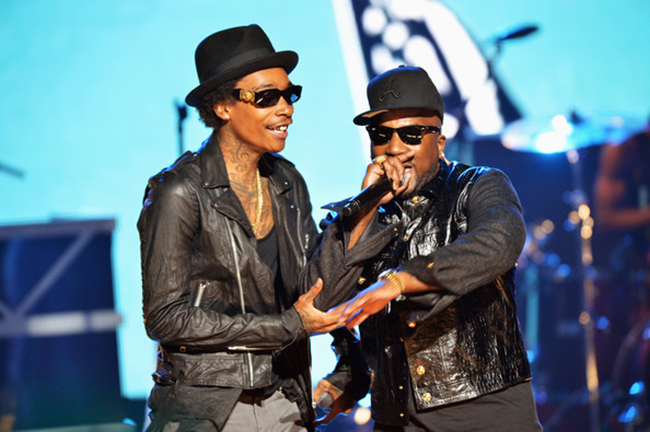 on top of claiming Jeezy was the shooter, eye witness also reportedly identified a photo of him line up from authorities. The family says the same witness picked jeezy out of a photo lineup as the shooter. They say a second witness described the shooter to a police sketch artist who drew someone that "looked similar to the way young jeezy looked"
The family claim they were never given a direct explanation as to who was suspected of the crime. They were not told why Jeezy was never charged or named by police a a suspect. 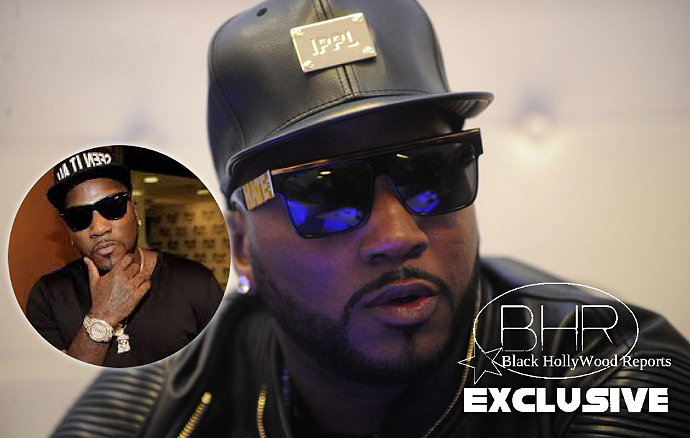 As of Right now the family is suing Jeezy for funeral expenses and other damages.